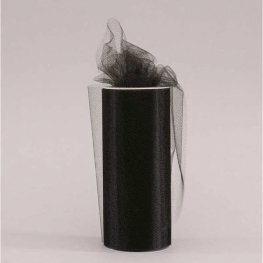 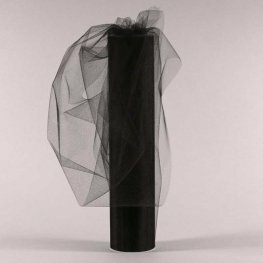 This Lightweight Black Tulle Is 15cm Wide x 25m Long And Is Ideal For Wedding, Floral And Balloon Decoration. 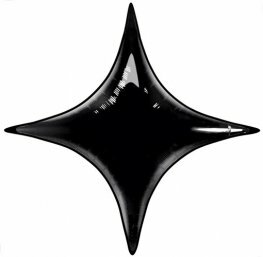 This Lightweight Black Tulle Is 30cm Wide x 23m Long And Is Ideal For Wedding, Floral And Balloon Decoration. 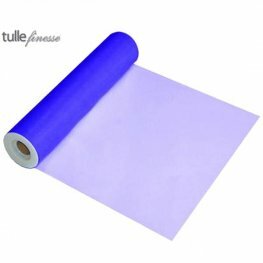 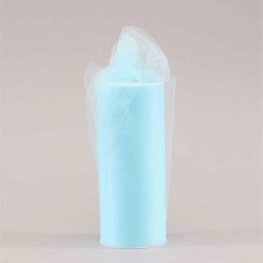 This Lightweight Light Blue Tulle Is 15cm Wide x 25m Long And Is Ideal For Wedding, Floral And Balloon Decoration. 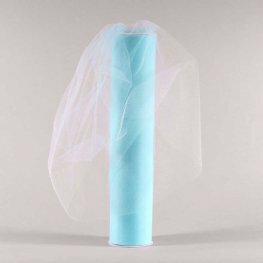 This Lightweight Light Blue Tulle Is 30cm Wide x 23m Long And Is Ideal For Wedding, Floral And Balloon Decoration. 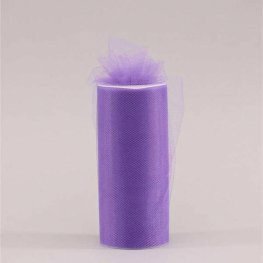 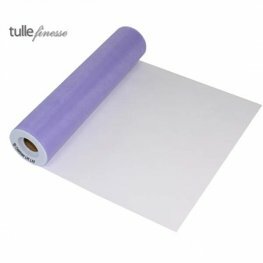 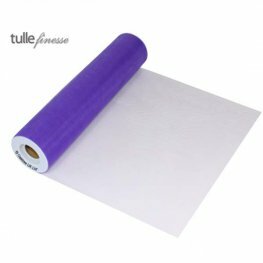 This Lightweight Lavender Tulle Is 15cm Wide x 25m Long And Is Ideal For Wedding, Floral And Balloon Decoration. 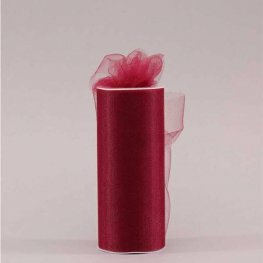 This Lightweight Burgundy Tulle Is 15cm Wide x 25m Long And Is Ideal For Wedding, Floral And Balloon Decoration. 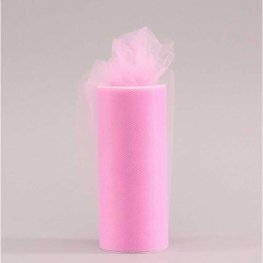 This Lightweight Light Pink Tulle Is 15cm Wide x 25m Long And Is Ideal For Wedding, Floral And Balloon Decoration. 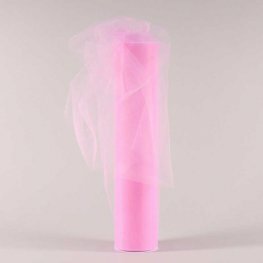 This Lightweight Light Pink Tulle Is 30cm Wide x 23m Long And Is Ideal For Wedding, Floral And Balloon Decoration.